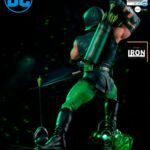 Iron Studios has opened up pre-orders for two new DC Comics statues. 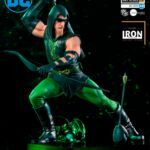 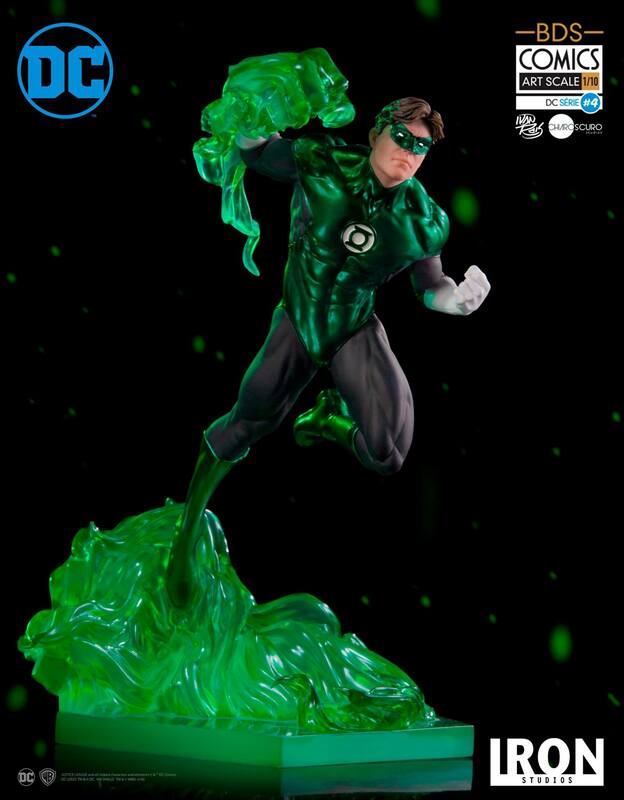 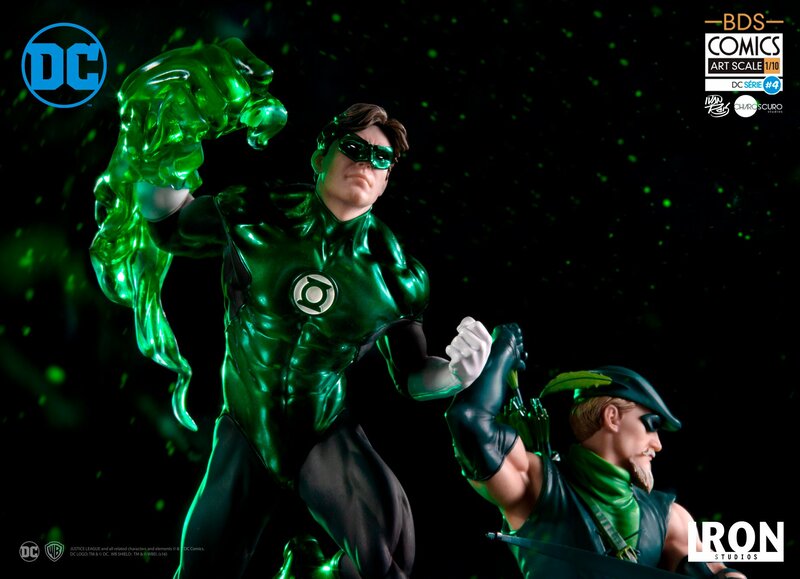 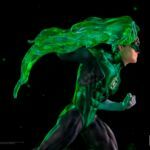 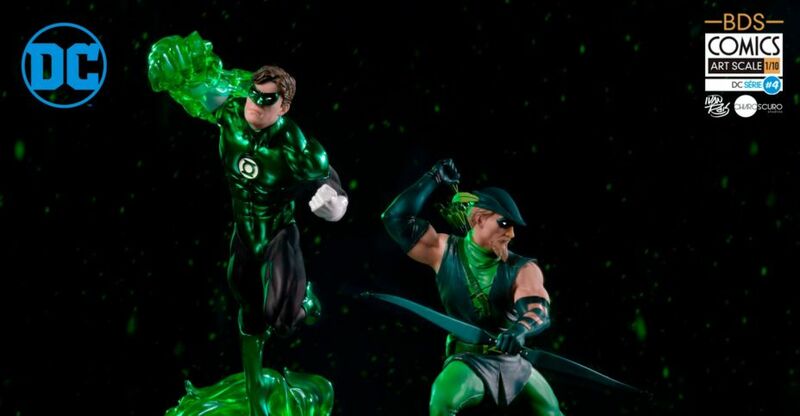 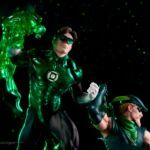 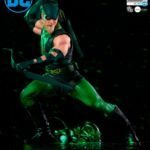 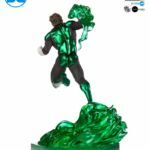 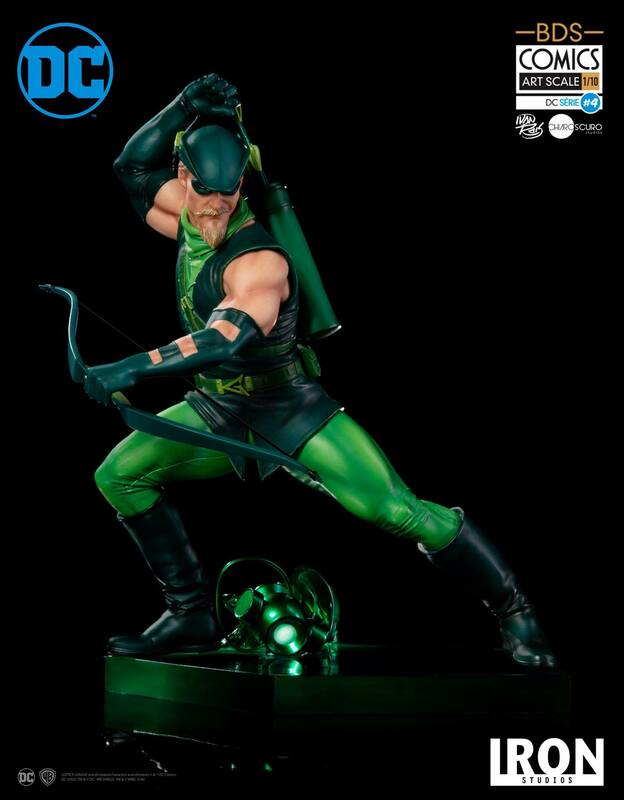 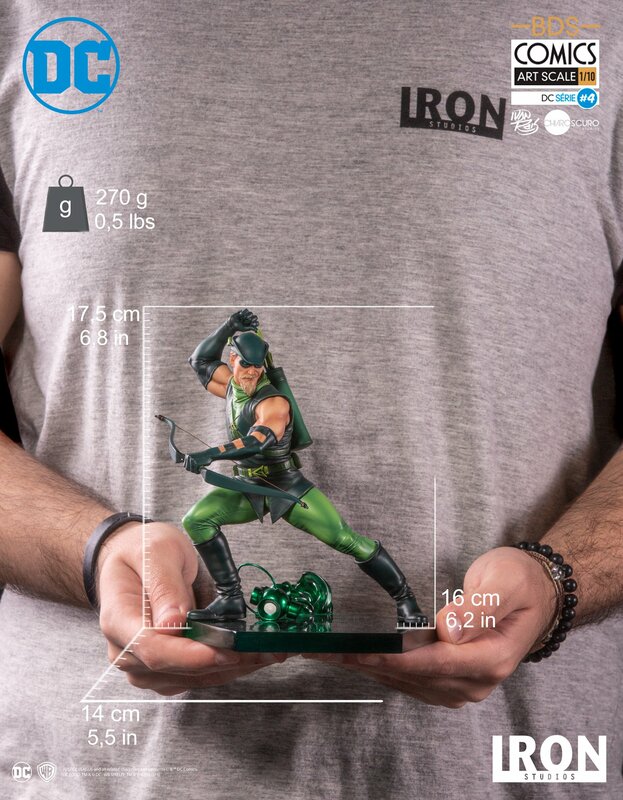 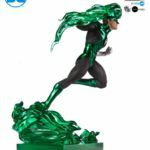 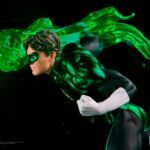 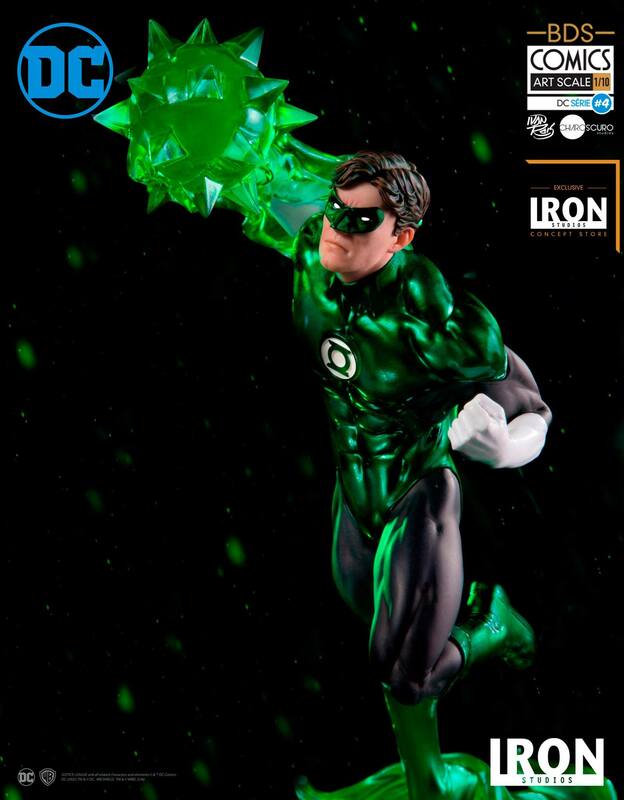 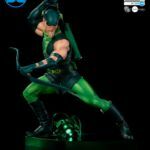 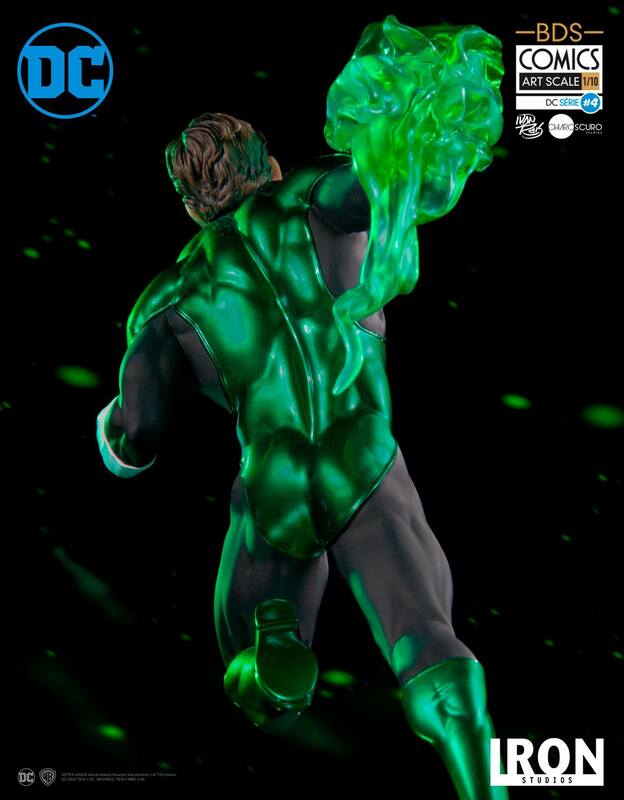 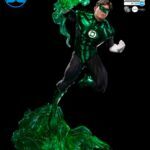 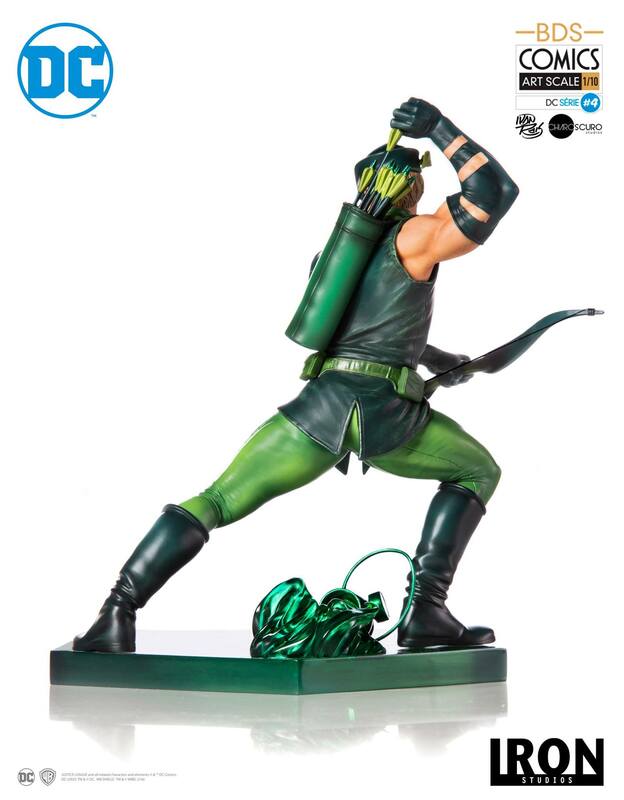 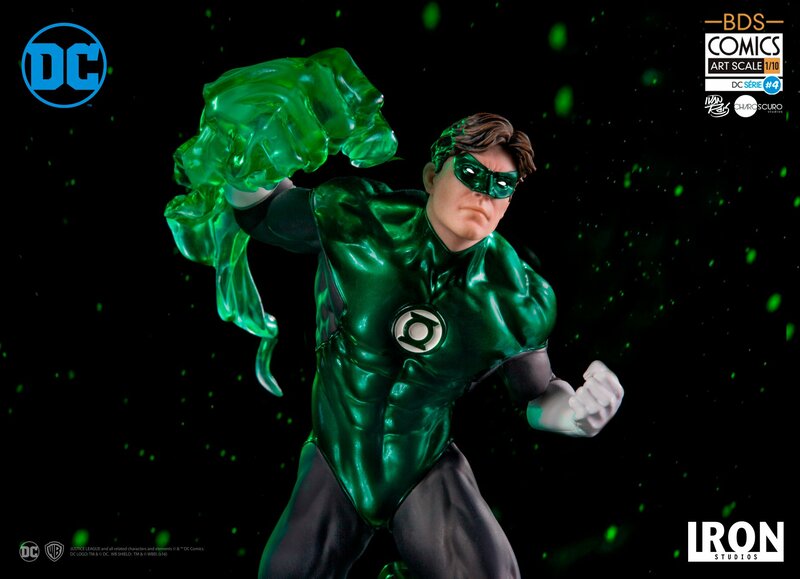 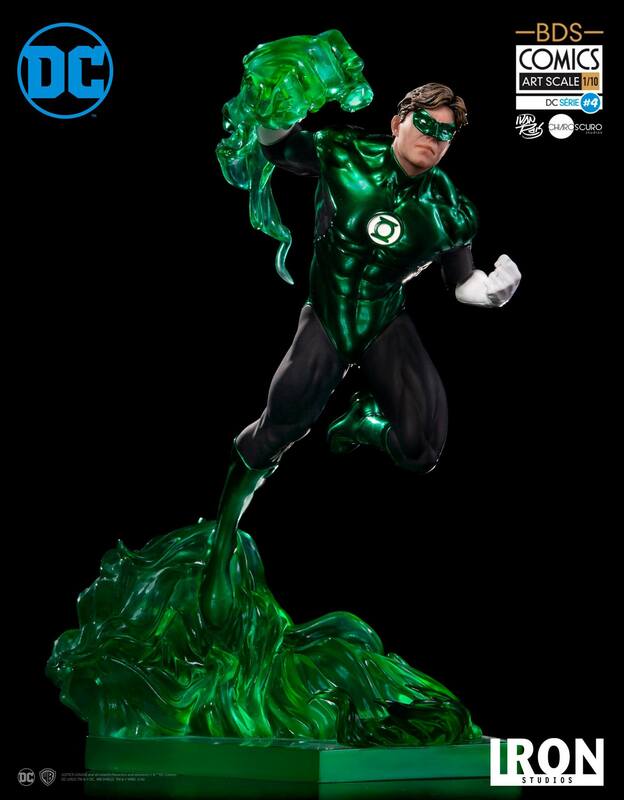 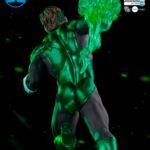 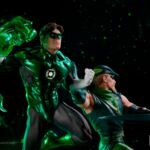 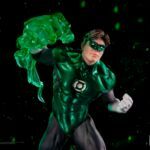 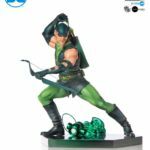 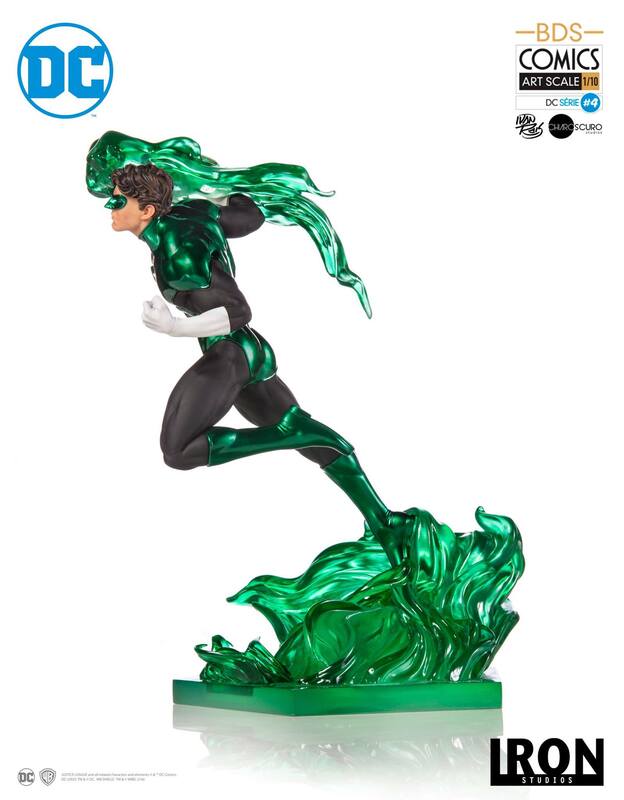 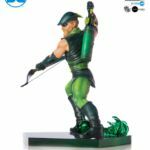 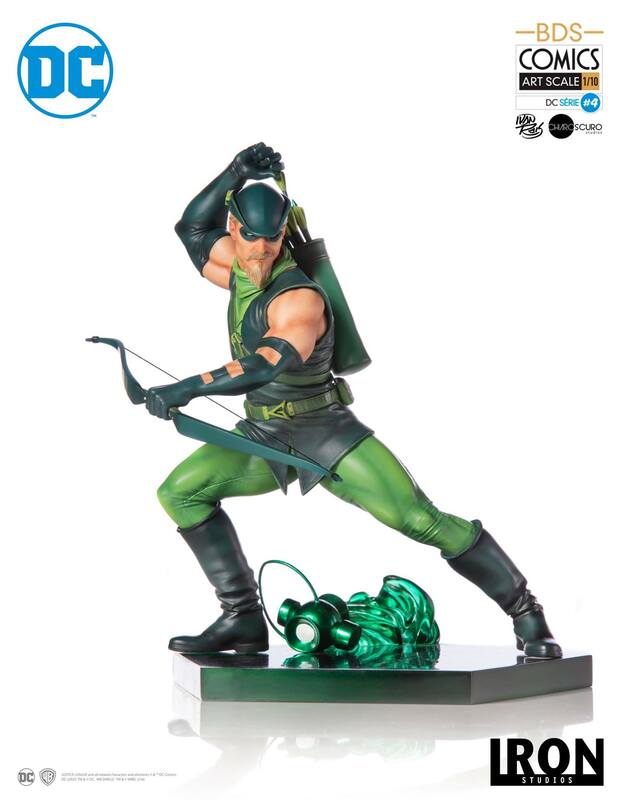 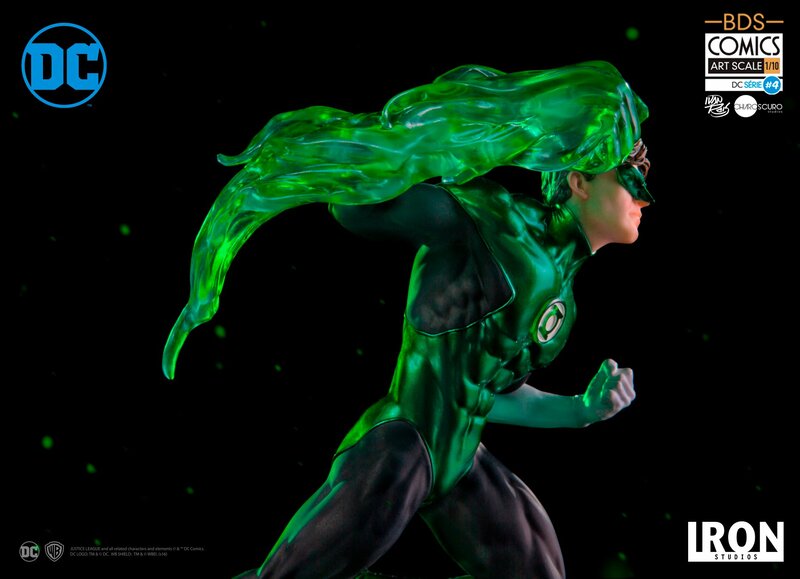 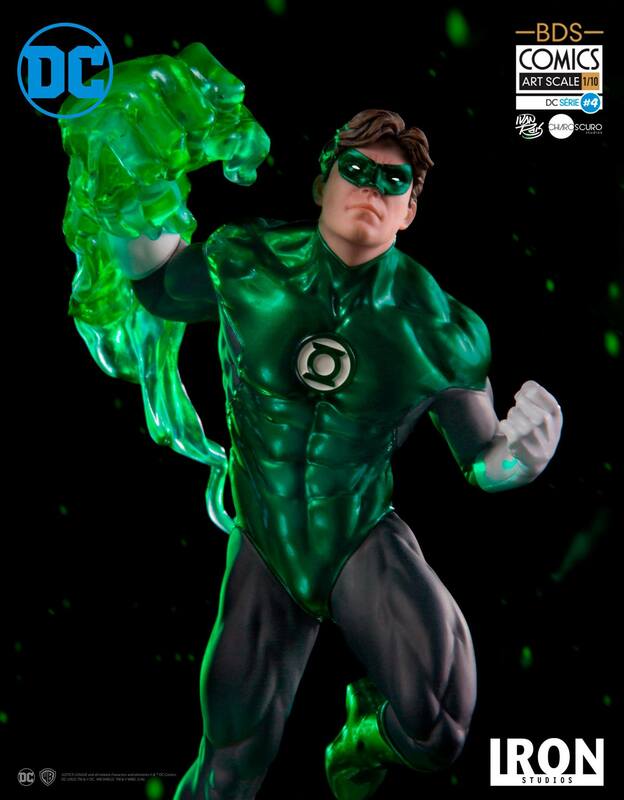 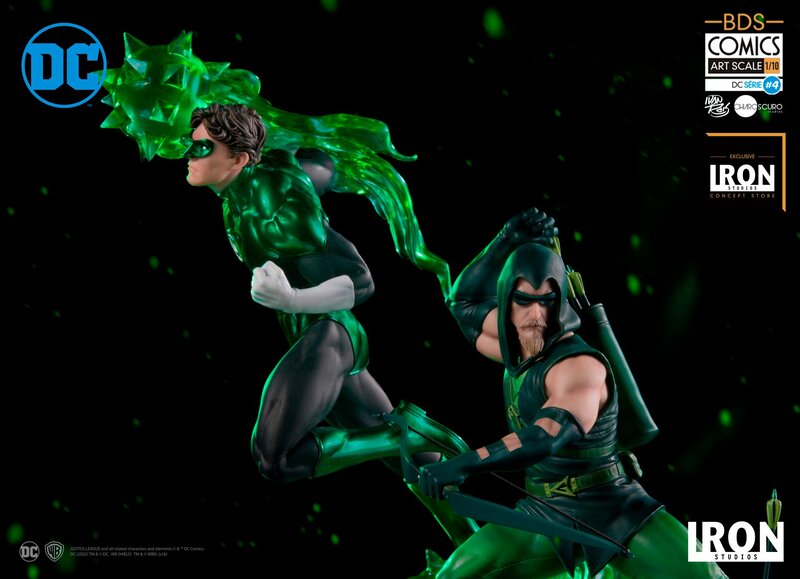 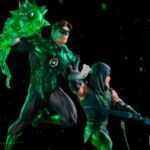 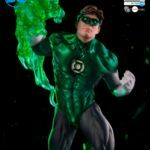 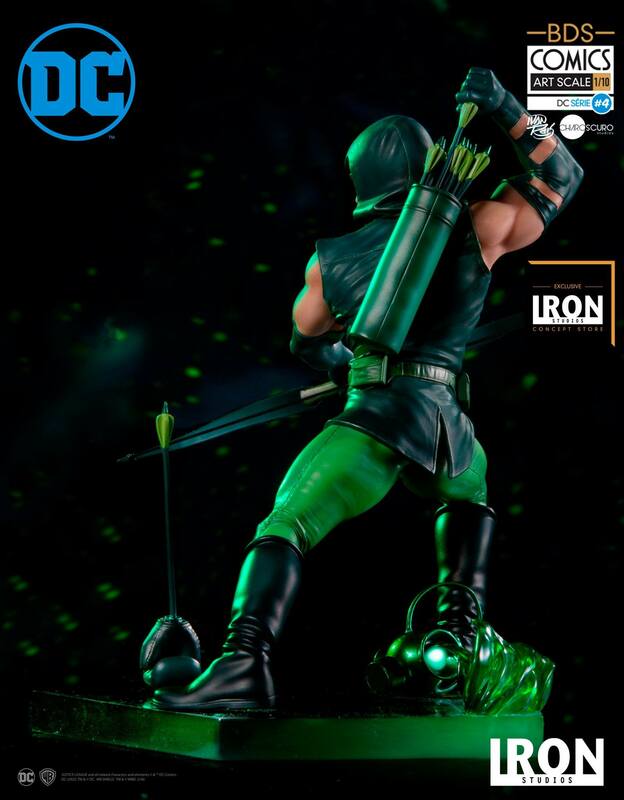 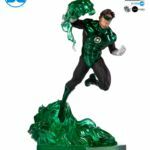 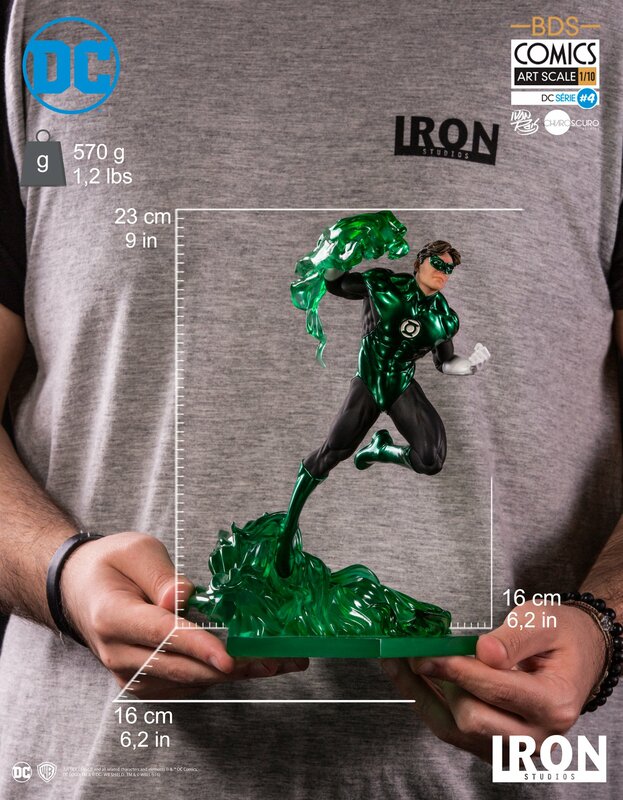 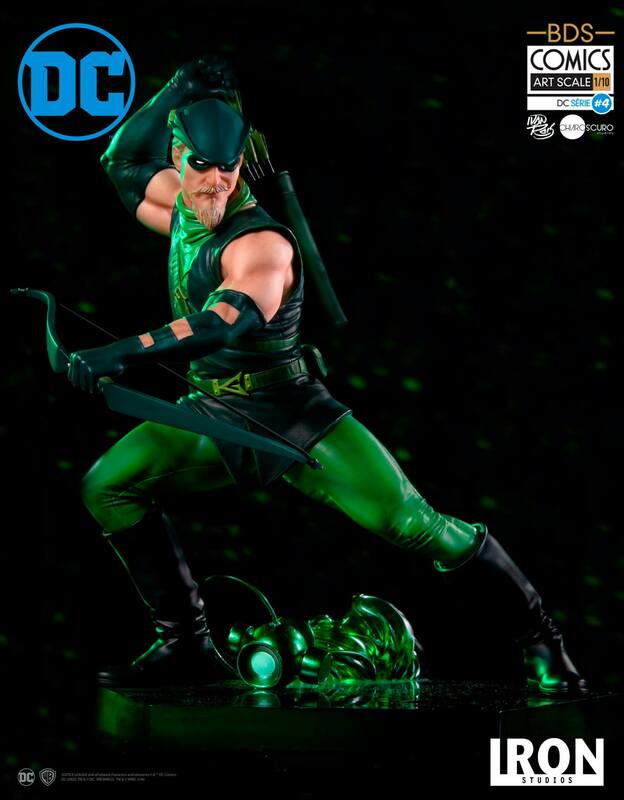 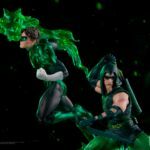 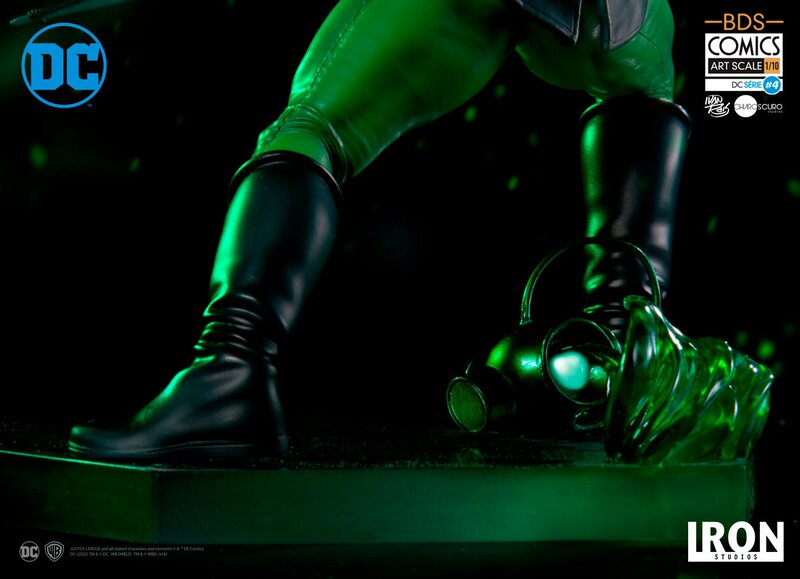 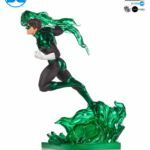 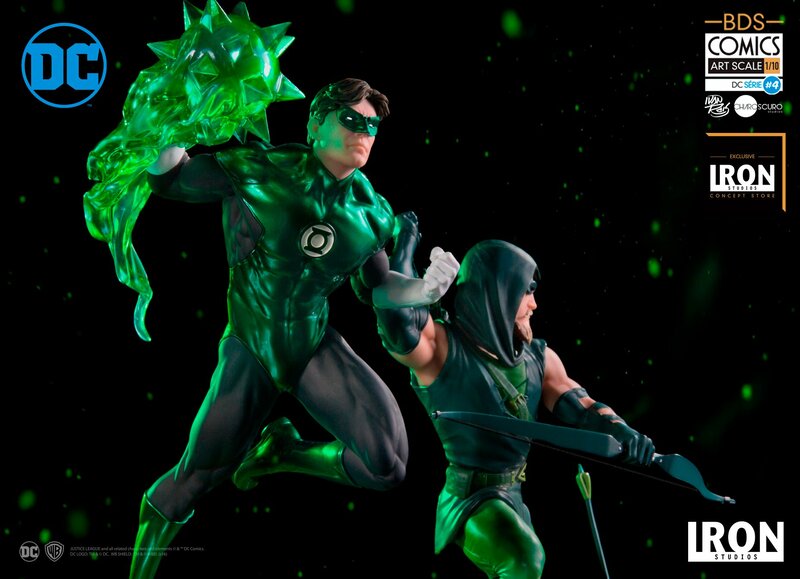 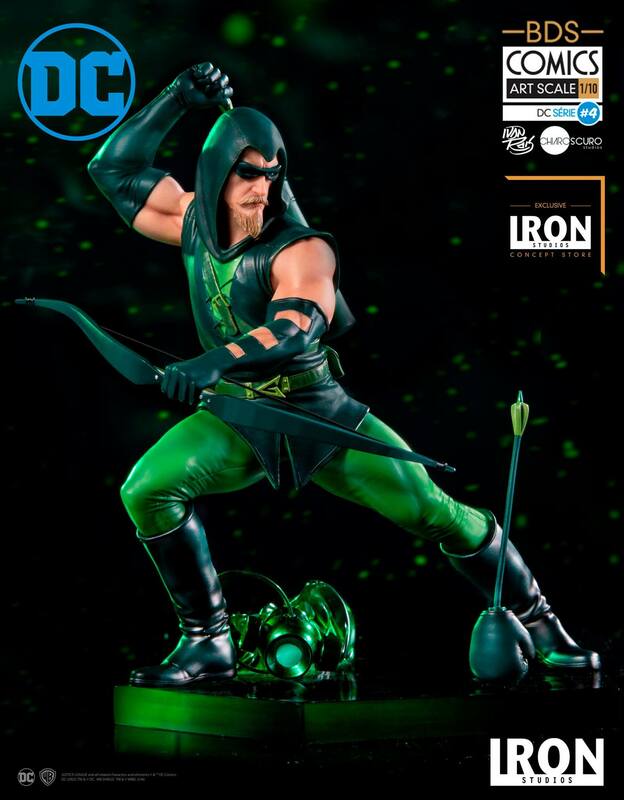 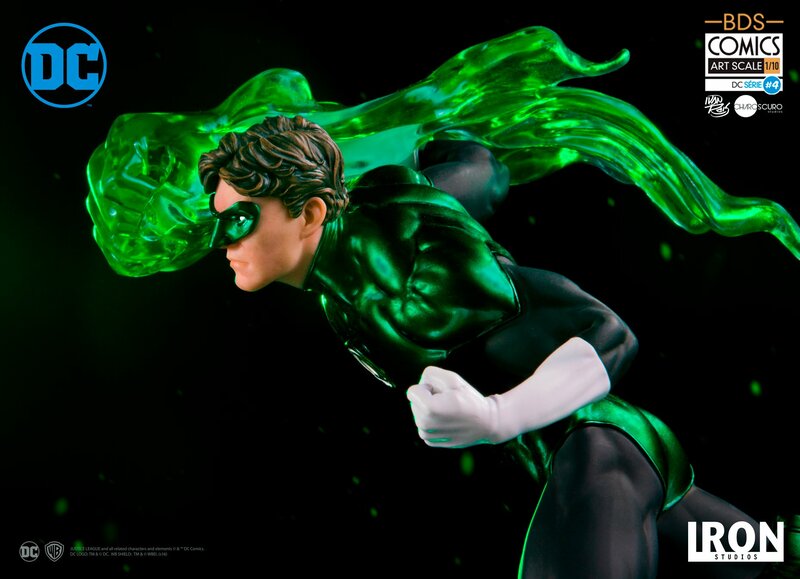 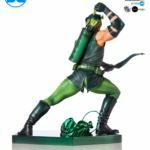 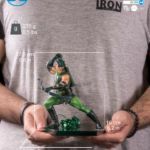 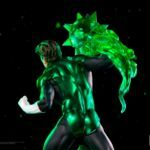 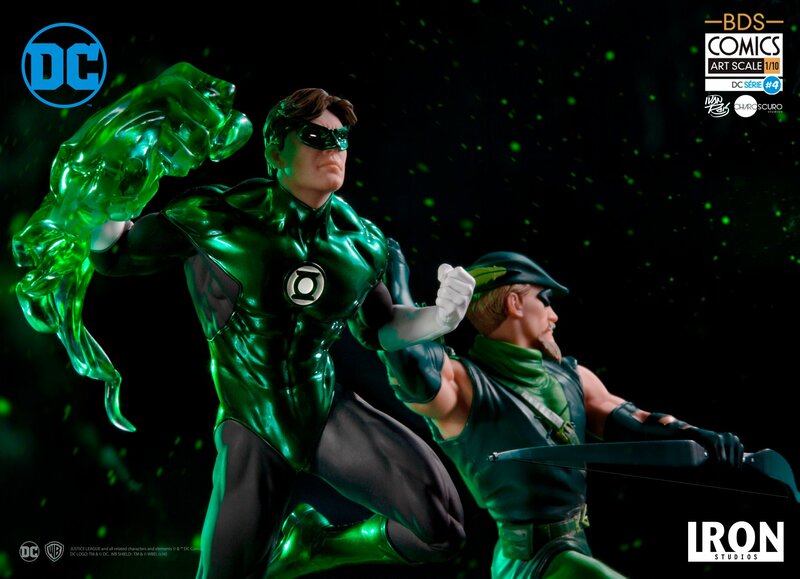 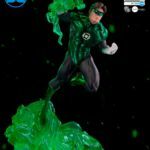 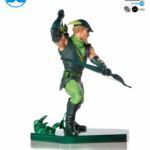 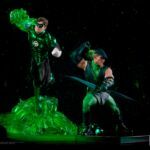 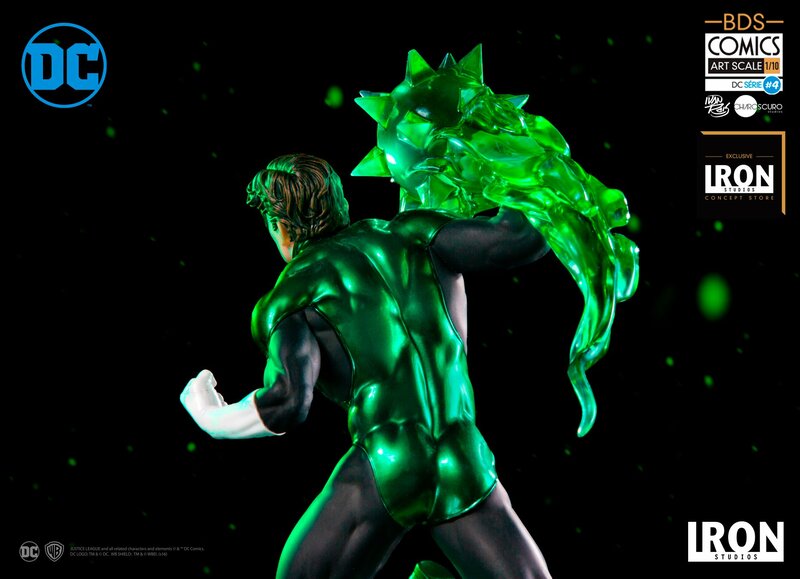 Fans can now pre-order their Green Lantern 1/10 Art Scale Statue and their Green Arrow 1/10 Art Scale Statue. 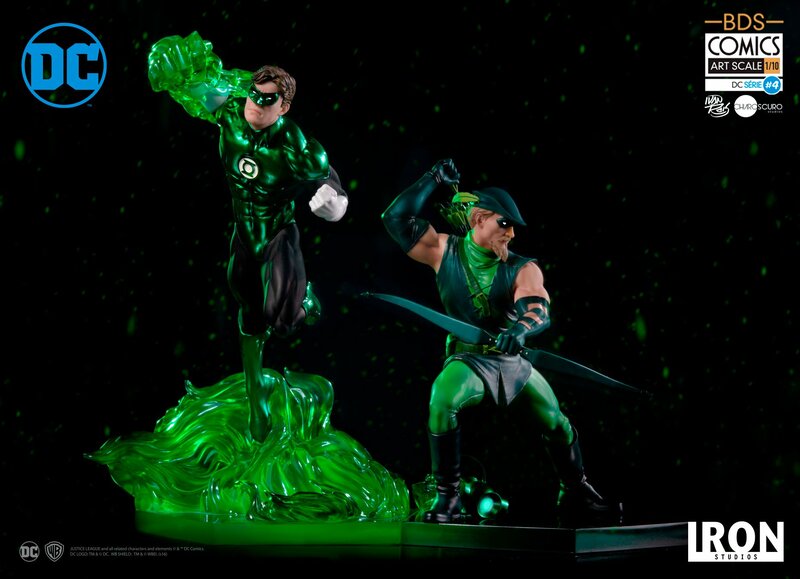 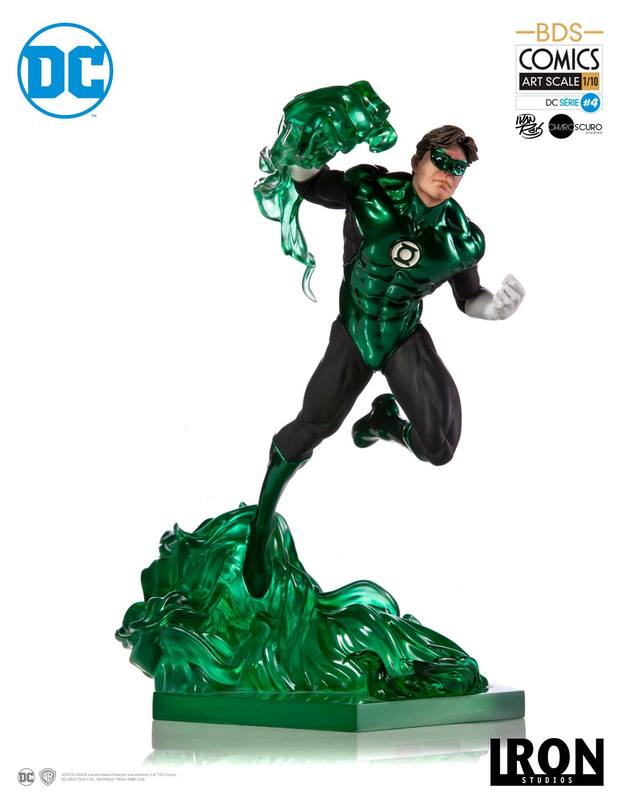 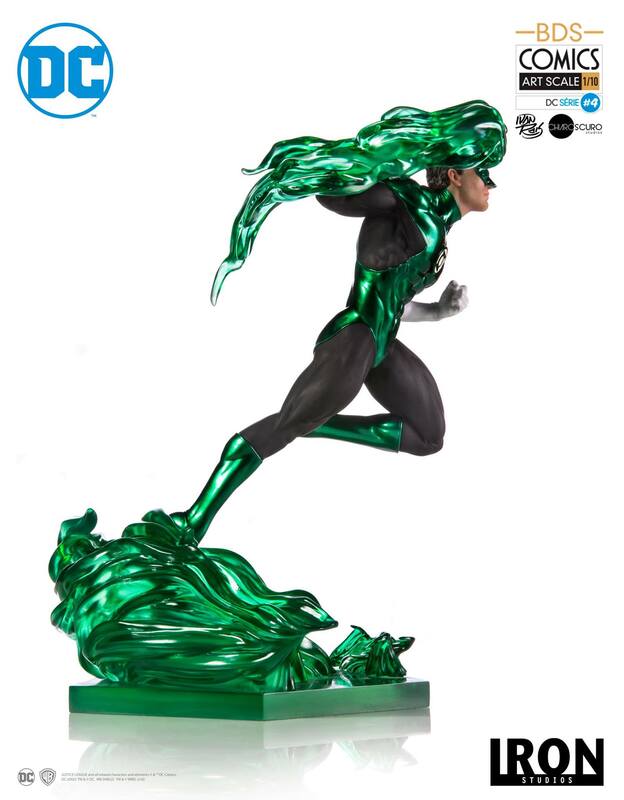 The statues are based on concept art by DC Comics artist Ivan Reis. 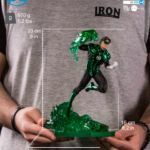 If you purchase the statues via IronStudios.com, you will get some interchangeable parts for the statues. 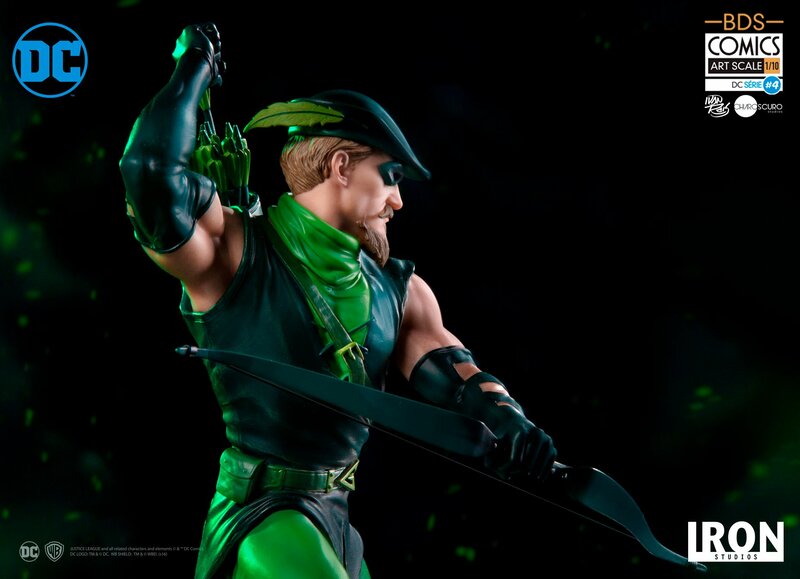 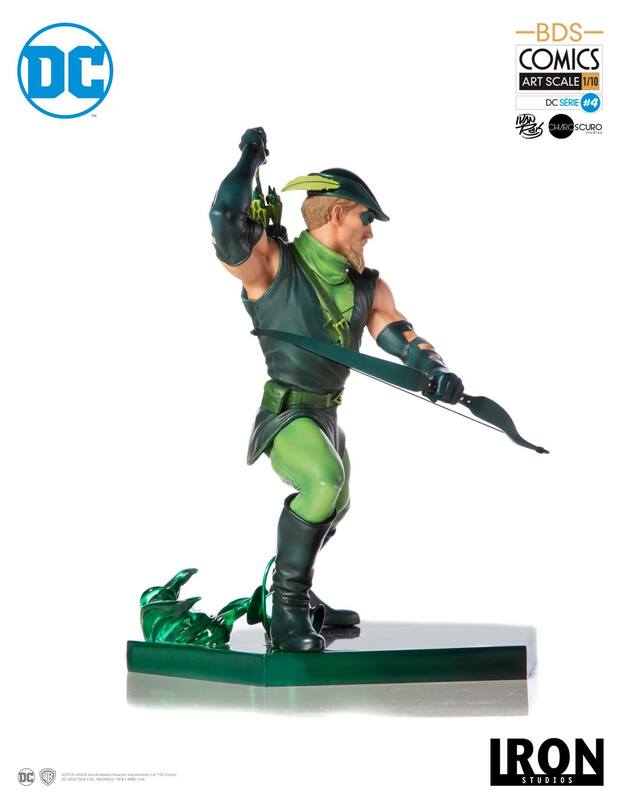 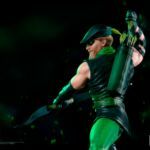 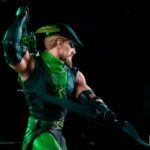 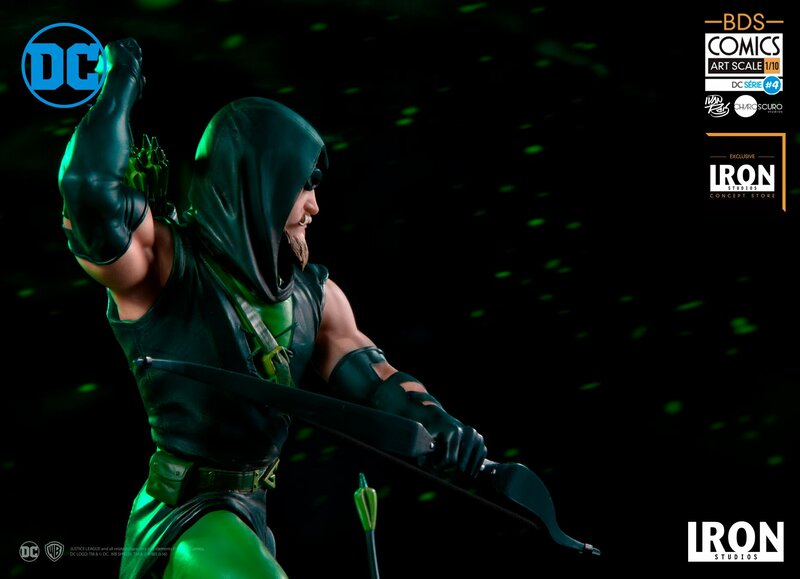 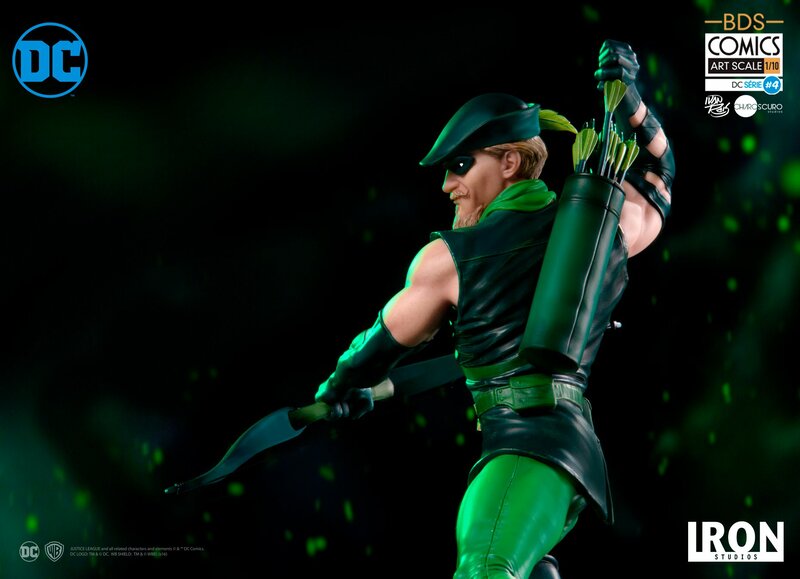 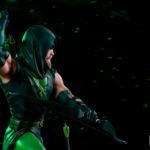 Green Arrow will include an alternate hooded portrait and a boxing glove arrow. 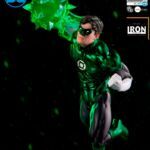 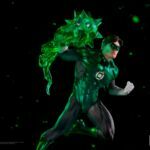 Green Lantern will include swap out hands with different ring constructs. 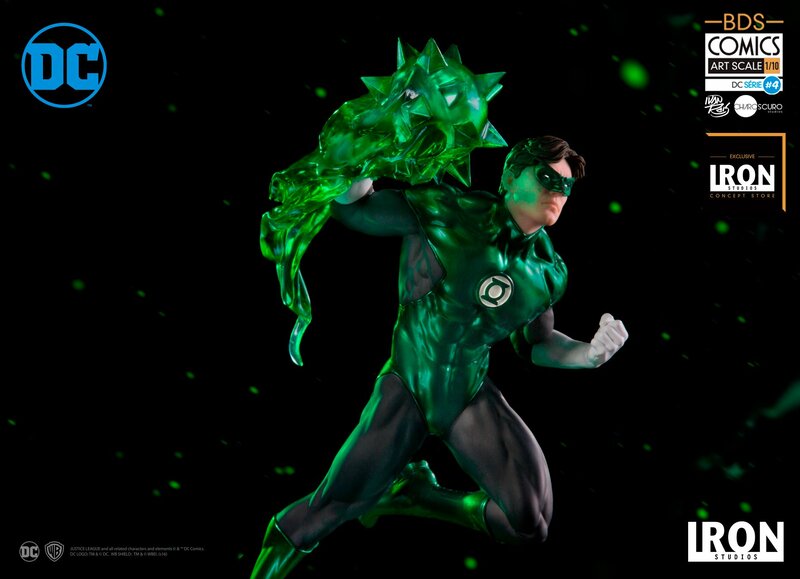 Green Lantern also includes a light up LED base. 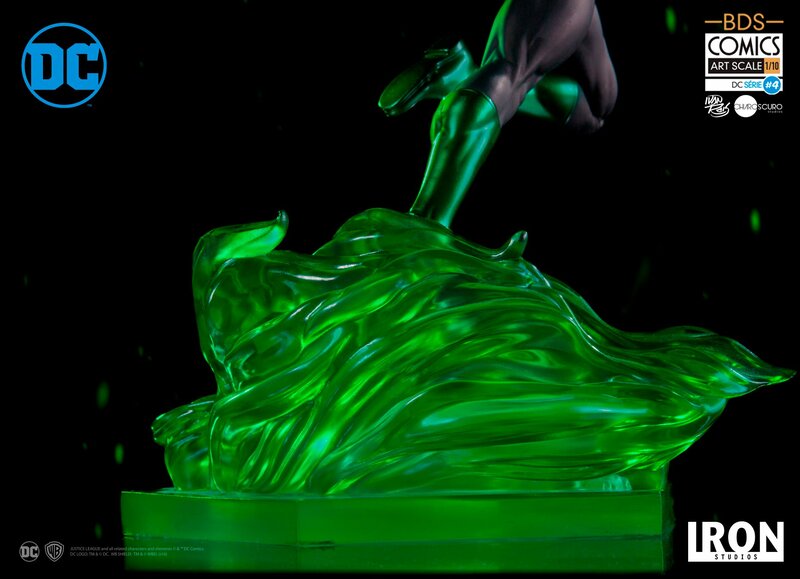 The statues can be displayed together or as stand alone pieces. 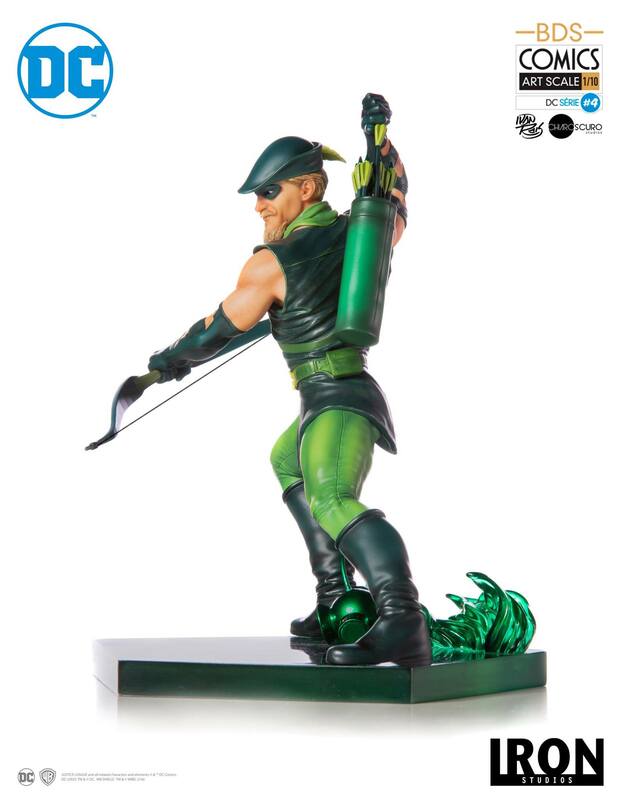 Each statue is priced at $119.99. 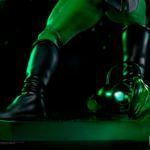 They are scheduled for release between July and October of 2019. 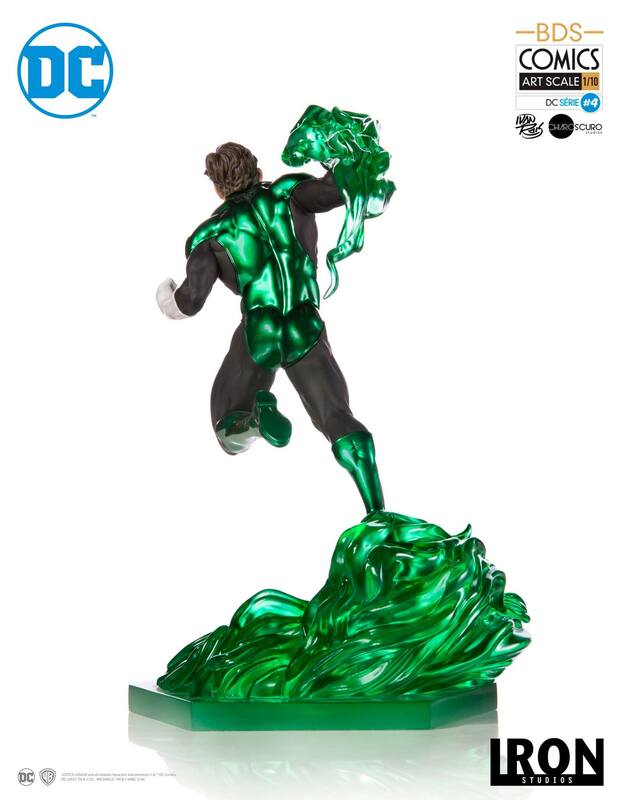 You can see images, details & pre-order links after the jump.